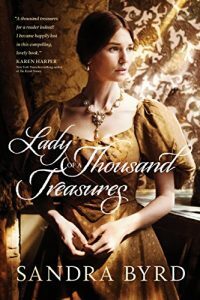 Inspirational Historical Fiction Index - Page 4 of 67 - Christian Historical Fiction sorted by setting, period, historical events, and more. 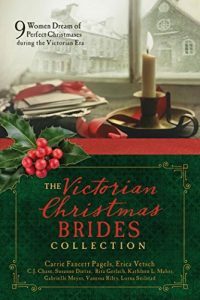 This book was originally published in the Timeless Love: Romantic Stories That Span the Ages collection. 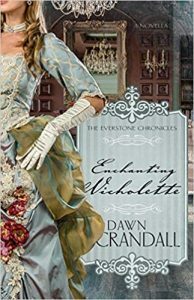 After being forced to use a pistol against invaders, Evelyn Mapleton is no longer the timid girl her extended family expects. 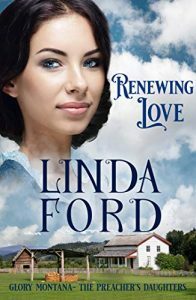 The more her aunt and cousin resent her new independence, the more Evelyn is determined she’ll make her missing father proud by taking up his cause and aiding Confederate soldiers–even if she has to outmaneuver the Yankees guarding her home to do it. 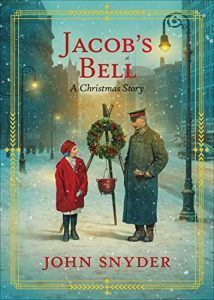 Samuel Flynn’s life is consumed with two priorities: learning to become a proper guardian for the young orphans he’s adopted and obtaining his physicians license. 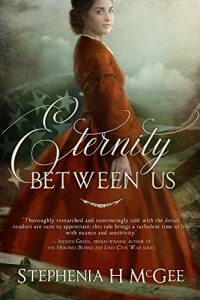 When his final testing sends him to a Federal Army field hospital, the last thing he expects is to be entranced by a mysterious woman. 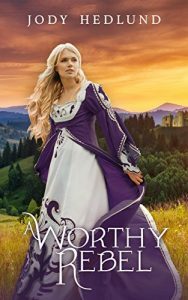 But when Evelyn’s misguided exploits put her life in danger, will he risk everything he’s worked for to save a woman he thinks is his enemy? 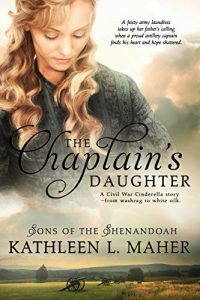 Based on first-hand accounts from the Civil War and with a strong romantic thread, this is a tale of faith, espionage, hope, and courage historical fiction fans won’t want to miss. 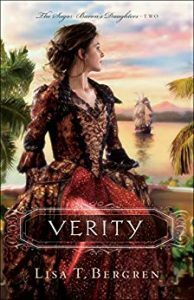 After three years on a whaling voyage, Henry Macy returns to Nantucket to news that his grandmother has passed, bequeathing her vast fortune to him and his sister, Hitty. And it was truly vast. But Lillian Coffin was no fool. 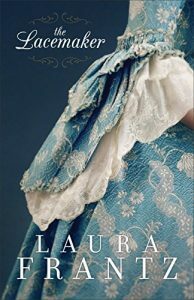 The inheritance comes with a steep cost, including when they should marry and whom–a Quaker in good standing, of course. But if they relinquish the inheritance, it all goes to Tristram Macy, their father’s thieving business partner. 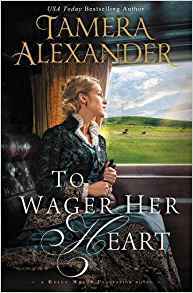 As Hitty and Henry seek a way to satisfy the will’s conditions, they’ll be faced with obstacles on every side–and it may be that Lillian Coffin will have the last word after all. Union army officer Cameron Scott is used to being obeyed, but nothing about this journey to Lake Tahoe has gone as expected. 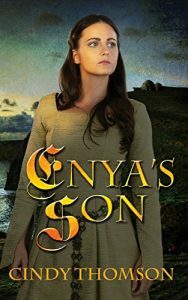 He’s come to fetch his daughter and nephew, and seek revenge on the people who killed his brother. 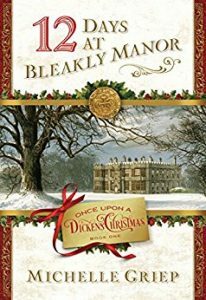 Instead he finds himself trapped by a blizzard with two children who are terrified of him and stubborn but beautiful Gwen Harkness, who he worries may be trying to keep the children. When danger descends on the cabin where they’re huddled, Cam is hurt trying to protect everyone and now finds Gwen caring for him too. He soon realizes why the kids love her so much and wonders if it might be best for him to move on without them. 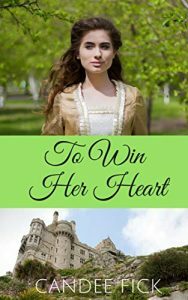 When she sees his broken heart, Gwen decides to help him win back their affection–and in the process he might just win her heart as well. 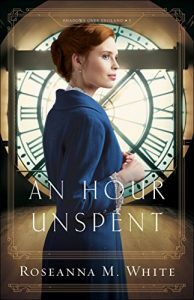 Having returned to Chicago, young socialite Anna Nicholson can’t seem to focus on her upcoming marriage. 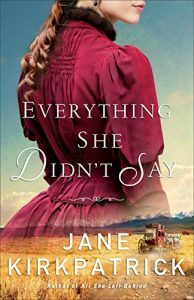 The new information she’s learned about her birth mother continues to pull at her, and she hires Pinkerton detectives to help her find the truth. 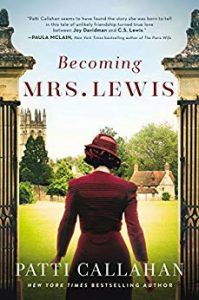 But as she meets people who once knew her mother and hears stories about the past, Anna soon discovers that some secrets are better left hidden. At the same time, unflattering stories about Anna are leaked by someone who would love to see her disgraced and her engagement broken. 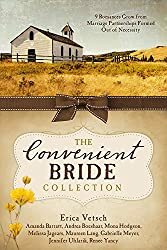 And as Anna tries to share her faith with her society friends, she understands that her choice to seek God’s purpose for her life isn’t as simple as she had hoped. 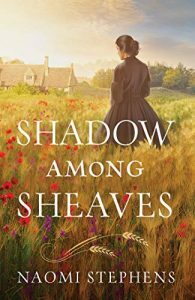 When things are at their darkest, Anna knows she can turn to her grandmother, Geesje de Jonge, back in Holland, Michigan. 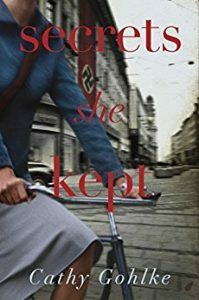 Geesje’s been helping new Dutch immigrants, including a teen with a haunted past, adjust to America. She only hopes that her wisdom can help all these young people through the turmoil they face. 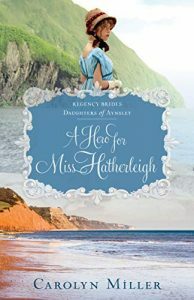 In Scotland, Heather Stewart witnessed the devastation and political consequences of opposing England. 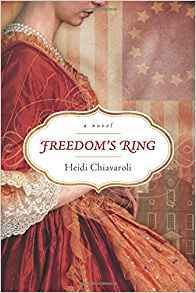 She wants only to avoid war and protect the family and peace she finally found in Virginia. But the war drums can be heard even from their home in the countryside, and she has no power to stop the approaching danger. 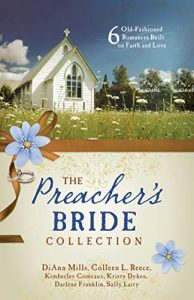 Mary Mae Clark has learned the hard way not to trust what a man says. 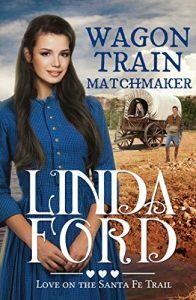 Broken promises have made her wary and now she only wants to return to Santa Fe to help her friend Sophia keep her wee son. Warren Russell has been freighting on the Trail for four years. He likes it that way. No ties. No family. No love. He doesn’t deserve it after his neglect of his wife and small son resulted in their deaths. 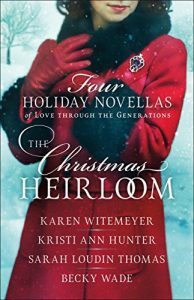 Can Polly match Mary Mae and Warren in time for her to have a family for Christmas? Katie Stuckey and Jonas Weaver are both romantics. 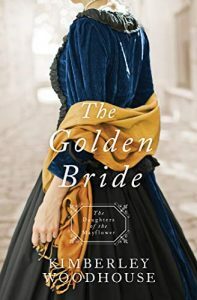 Seventeen-year-old Katie is starry-eyed, in love with the idea of being in love, and does not want to wait to marry Jonas until she is eighteen, despite her parents’ insistence. So much can happen in a year. 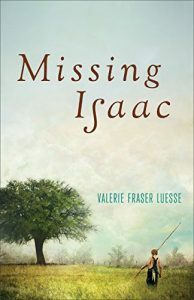 Twenty-year-old Jonas is taken in by the romance of soldiering, especially in defense of anti-slavery, even though he knows war is at odds with the teachings of the church. When his married brother’s name comes up in the draft list, he volunteers to take his brother’s place. But can the commitment Katie and Jonas have made to each other survive the separation? 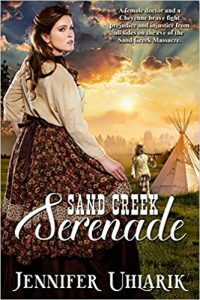 In 1794, when Kate Gruener’s father is ready to move the family farther west into the wilderness to farm untouched land, Kate is eager to live out her own story of adventure like she did during the War for Independence and to see untamed lands. And she sets her sights on learning more about their scout, Thomas Bledsoe. Thomas’s job is to get settlers safely across the Kentucky Wilderness Road to their destination while keeping an ear open for news of Shawnee unrest. 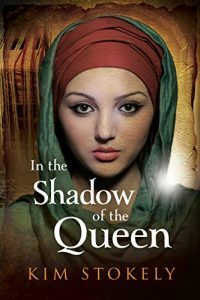 But naïve Kate’s inquisitive nature could put them both in the middle of a rising tide of conflict. Is there more to Thomas’s story than he is willing to tell? 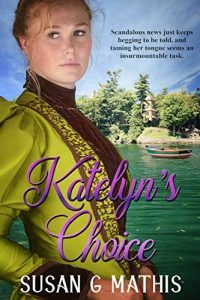 Is there an untapped courage in Kate that can thwart a coming disaster? 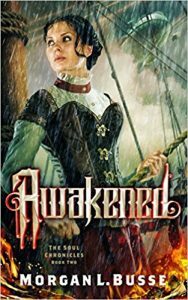 A young lighthouse keeper must navigate the dangerous waters of revolution and one man’s obsession with her to find safe harbor with the sea captain she loves. 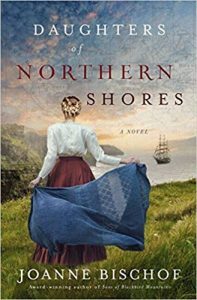 Hannah Thomas believes she’s escaped Galen Wright’s evil intentions by marrying an older lighthouse keeper. 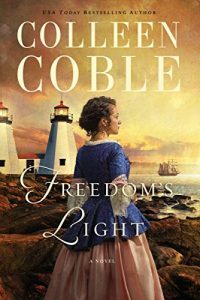 Seemingly safe in faraway Massachusetts, her world is upended when John is killed in one of the first battles of the Revolutionary War. 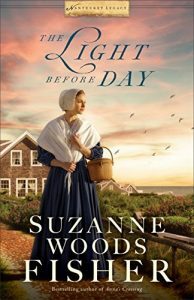 Hannah is allowed to continue the difficult task of tending the twin lighthouses in John’s place, though she faces daily disapproval from John’s family. 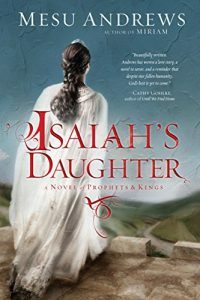 She thinks her loneliness will subside when her younger sister arrives, but she finds Lydia’s obsession with Galen only escalates the dangerous tides swirling around her. 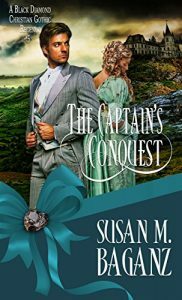 A stormy night brings a shipwrecked sea captain to Hannah’s door, and though he is a Tory, her heart is as traitorous as the dark-eyed captain. 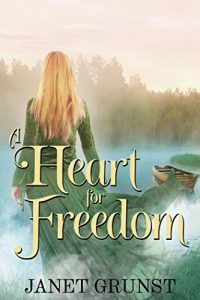 Even though she discovers Birch Meredith isn’t the enemy he seemed at first, Hannah isn’t sure their love will ever see the light of freedom. 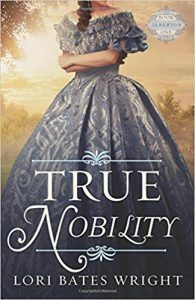 Miss Mary Hope Adsley always considered herself to be the sensible one. 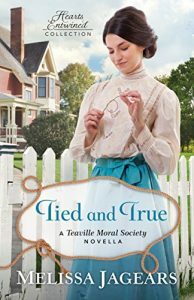 But now, her sensibilities are unraveling around a man she thought she knew. 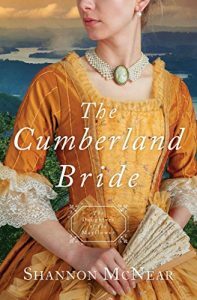 After he attempted to marry her best friend—for money, no less—authorities charge Sir Steven Likebridge with masquerading as a gentleman and abduction. 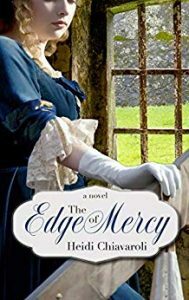 With his execution days away, Mary Hope desperately seeks to learn the truth about the man she loves. 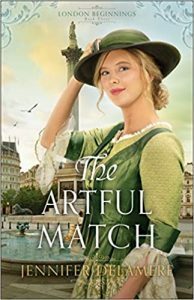 Captain Jared Allendale is weary of war, but Wellington gives him one final assignment before he is free of his obligation to the Crown: retrieve a package in Scotland and return it safely to London. 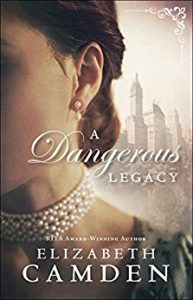 Easy assignment for a man who’s been an aide-de-camp for the past several years—until the package turns out to be Lucy Cameron, daughter of the Duke of Diamond. Lord Diamonte was banished to France for his treasonous acts. As Jared fights old demons, the dangerous journey south begins. The spectre of death hovers over them as Lord Diamonte’s minions hunt Lucy and Jared. 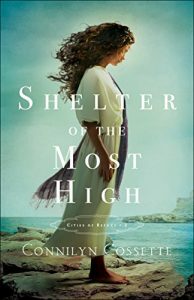 It will take love, gifts and their faith in God to help them overcome the evil that looms. Can Jared deliver his without either of them losing their lives…and their hearts? The year is 1938, and as Hitler’s troops sweep into Vienna, Austrian Max Dornbach promises to help his Jewish friends hide their most valuable possessions from the Nazis, smuggling them to his family’s summer estate near the picturesque village of Hallstatt. 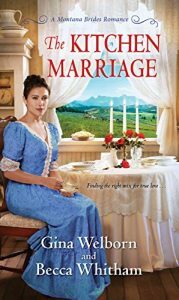 He enlists the help of Annika Knopf, his childhood friend and the caretaker’s daughter, who is eager to help the man she’s loved her entire life. 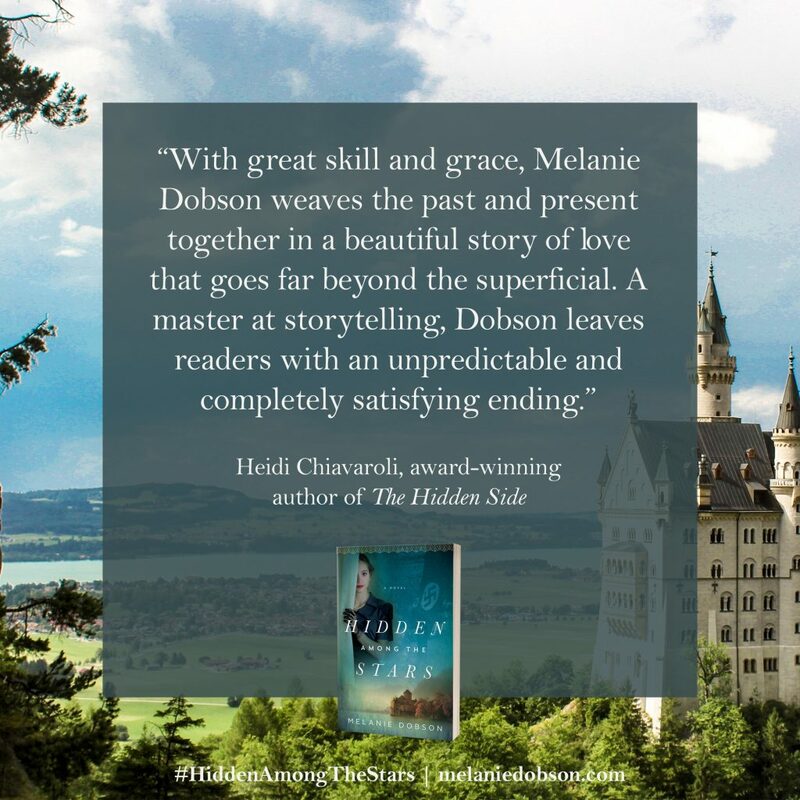 But when Max also brings Luzia Weiss, a young Jewish woman, to hide at the castle, it complicates Annika’s feelings and puts their entire plan―even their very lives―in jeopardy. 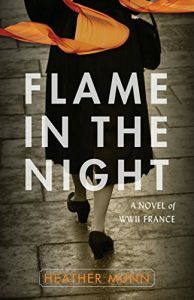 Especially when the Nazis come to scour the estate and find both Luzia and the treasure gone. A castle in Austria! My husband and I backpacked across Europe to celebrate our fifth wedding anniversary, and our favorite stop was the ancient town and alpine lake called Hallstatt. 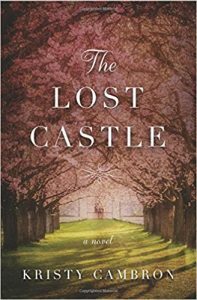 Along the lakeshore was a medieval castle that captured my attention, but it took me years to uncover its story. On this trip, we discovered that this Austrian region is often called “Devil’s Dustbin” because the Nazis retreated through these Alps near the end of World War II, throwing all sorts of valuable items in the lakes. Because of the water’s depth and the many hiding places in the underwater forests, caves, and shifting sands, people continue searching for World War II artifacts here today. Which scene is your favorite, the one you never tired of working with? 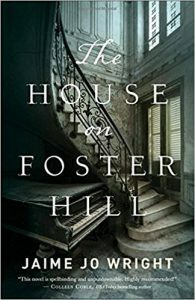 The first chapter with Max Dornbach digging in the cemetery was my favorite scene to write. 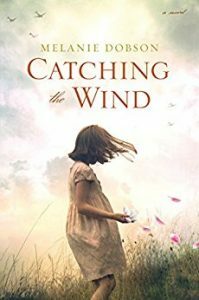 Annika, the girl who helps care for the Dornbach property, is watching her friend Max as he digs in this plot behind his family’s estate, and the first paragraph hints at the future for her character. Then the scene transitions into her longing to be loved by him. 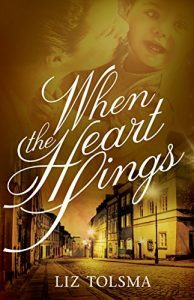 I loved writing this chapter, because I wanted readers to hear Annika’s heart and see Max from her point of view. Also, I wanted readers to wonder what Max is burying in the cemetery. 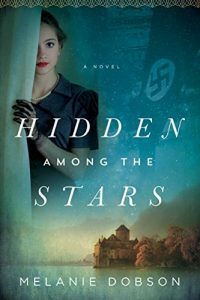 Cathy Gohlke’s Secrets She Kept and Kristy Cambron’s The Lost Castle are both fascinating time-slip novels with stories set partially during World War II. 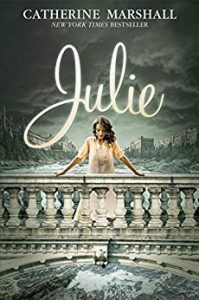 Catherine Marshall’s Julie compelled me to read and then write inspirational historical fiction. 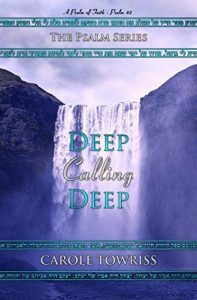 I empathized with the main character (a young writer) and was inspired by the powerful themes of faith and love in the story. 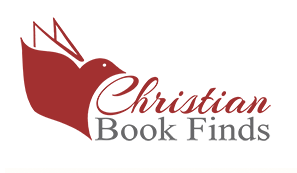 Which was the last Christian Historical Novel you read, and what was your favorite thing about it? 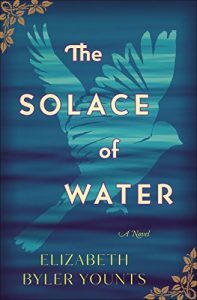 I just finished reading The Solace of Water by Elizabeth Byler Younts. 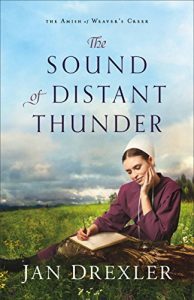 It’s a beautifully-written story about three women, set during the 1950s in Pennsylvania’s Amish country. 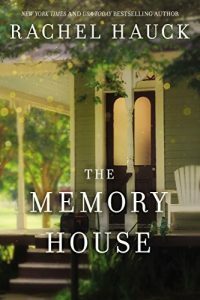 Elizabeth is a gifted wordsmith and invites readers into her fictional world in such a way that you feel deeply for the characters and their heartache, hoping they will find healing for their pain. 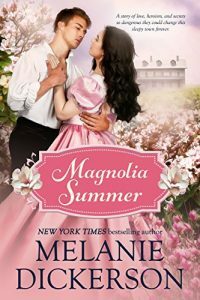 Melanie is giving away a paperback copy (USA only) and I’m giving away winner’s choice of ebook of any of the books mentioned above. Enter the Rafflecopter below! 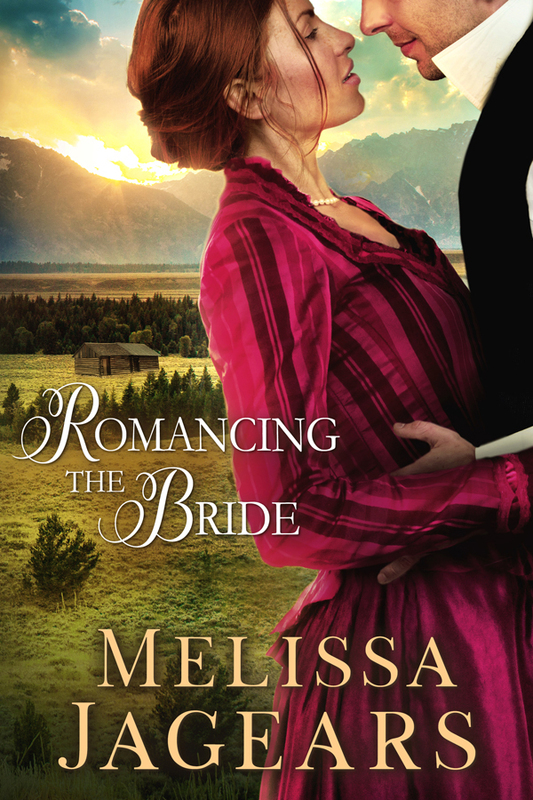 For more chances to win a paperback, Melanie is giving away ten on her website here. 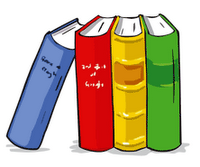 And there is a Goodreads giveaway from 9/4 – 10/4. Truett’s hometown needed a doctor, so after finishing medical school, he returned to Bethel Springs. 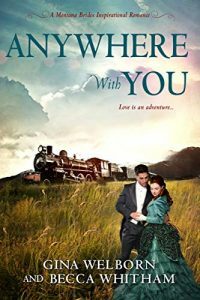 Fighting a secret war with a corrupt lawman wasn’t in his plans, but Sheriff Suggs thinks he’s above the law and can lynch anyone who crosses him. When Suggs threatens his childhood friend, Truett dons a cape and hood and rescues him—placing “the Hooded Horseman” in Sheriff Suggs’s crosshairs. Celia Wilcox arrives in Bethel Springs, Alabama, in June of 1880. 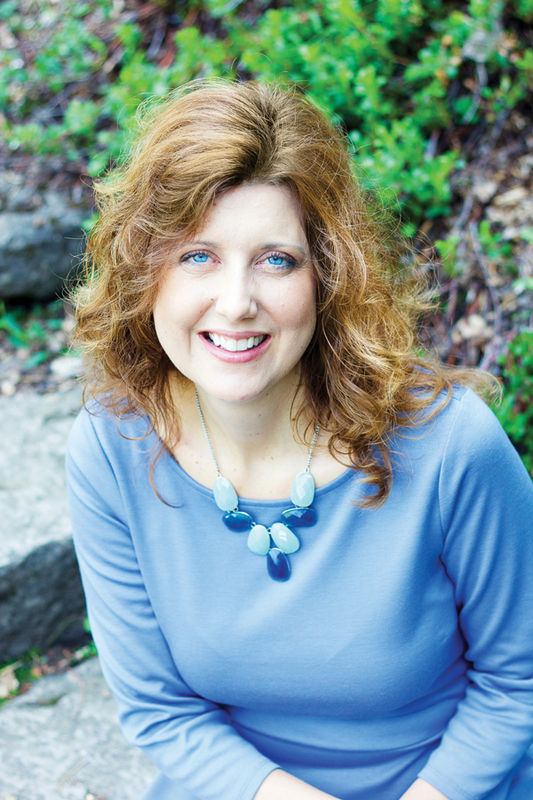 She’s come from Nashville to help her sister care for their younger siblings. 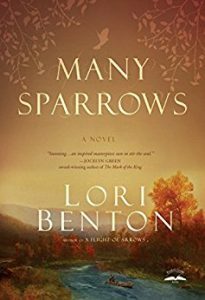 She hopes only to be on the small farm for the summer, just until her mother recovers from the shock of Celia’s father’s death. 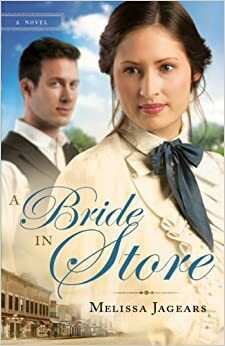 She must return to Nashville to fulfill her dream of opening her own dress shop, especially now, to provide for her family. 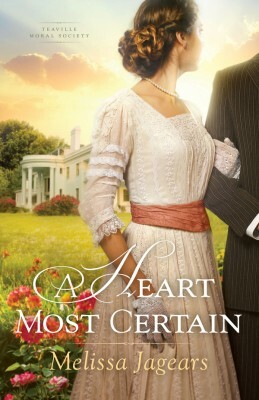 The lovely Celia catches Truett’s eye, and he finds himself wanting to impress her. But she flatly refuses to flirt with him or to fall for his—if he does say so himself—considerable charm. 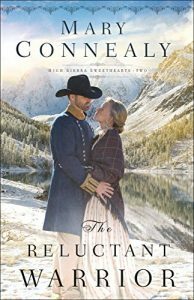 Celia’s growing attraction to the young Dr. Beverly terrifies her, and even if she could marry him, which she cannot, what will happen when Sheriff Suggs discovers Truett is the Hooded Horseman? Will Celia be able to prevent the sheriff from carrying out one last lynching? 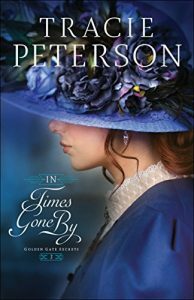 After getting left at the altar, Kenzie Gifford flees to San Francisco to start her life over, determined never to love again. She’s made new friends and has a good job in the office of her cousin’s chocolate factory. 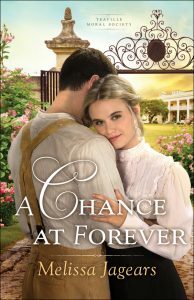 The only thorn in her side is Dr. Micah Fisher, who insists on pursuing her despite her constant rejection. 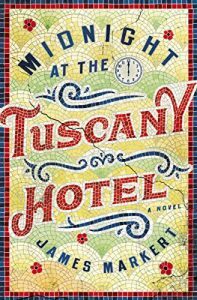 Then the Great 1906 Earthquake strikes the city, and everything changes. 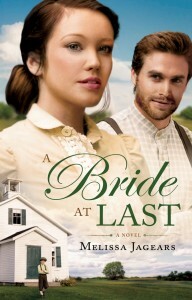 The devastation all around her makes Kenzie reevaluate her outlook on life–and possibly even her feelings for Micah. 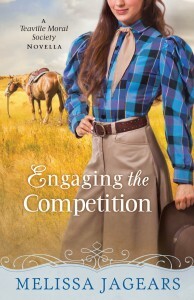 But then her world is rocked again when her ex-fiancé appears, full of apologies and determined to win her back. But Arthur already broke her heart once. Does she dare trust him again? 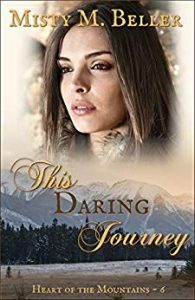 The sudden arrival of a hidden danger will expose the motivations of all involved, but it could cost Kenzie her life–as well as her heart. 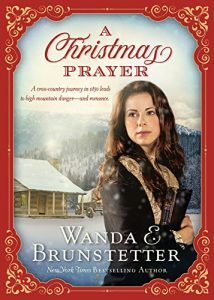 Wounded soldier Tristram Nowell returns home to indulge his mother’s wish for a family Christmas–and encounters Marianna Granville. 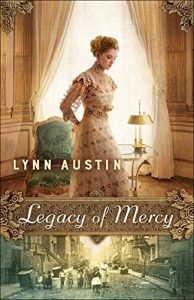 Can he forgive the former heiress who jilted him years before? SarahAnn Winnifred overcomes orphanhood apprenticing with pioneering doctors. Rufus Sedgwick, relocating his English estate, seeks help for his ailing Mum. 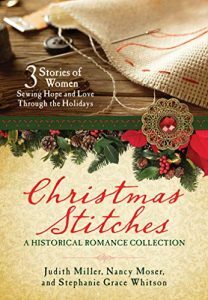 Christmas reveals the secret wish of both hearts–for love.